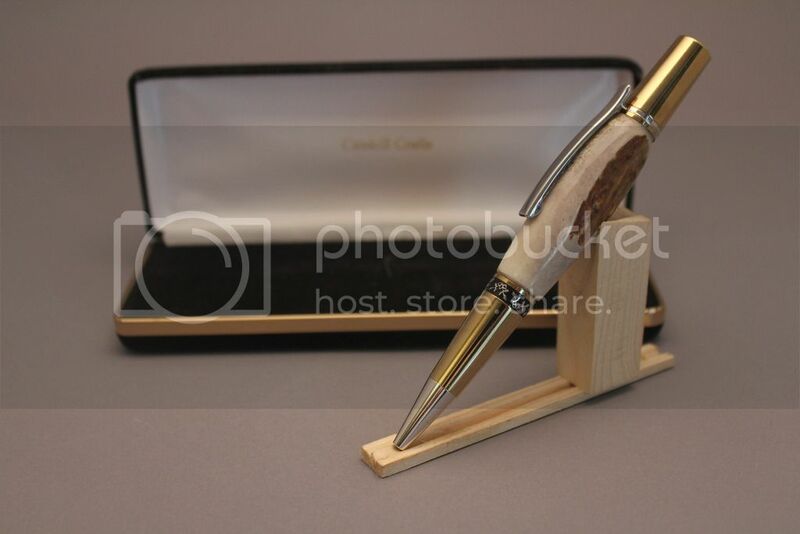 Elegant hand made Deer Antler pen for sale. Makes a great gift. Accepts Parker type refills from fine stationary stores. $90 USD free shipping in CONUS. 30 day satisfaction guarantee, just pay return shipping. Last edited by Terrier; 09-28-2016 at 02:34 AM.